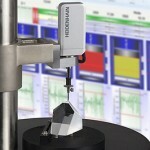 When you need accuracy and versatility, length gauges and QUADRA-CHEK metrology solutions from HEIDENHAIN deliver. 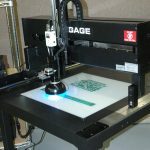 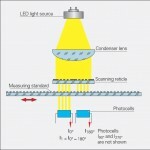 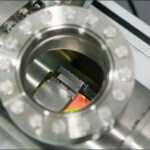 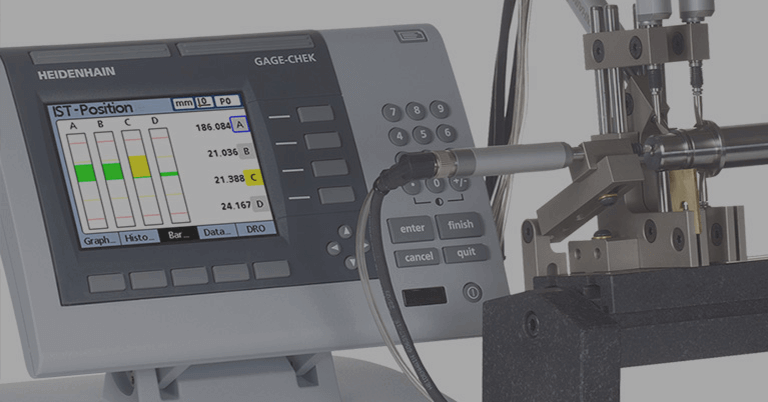 These sophisticated, mechanically rugged products cover a wide range of applications—including optical comparators/profile projectors, video measuring machines, multi-sensor machines and coordinate measuring machines. 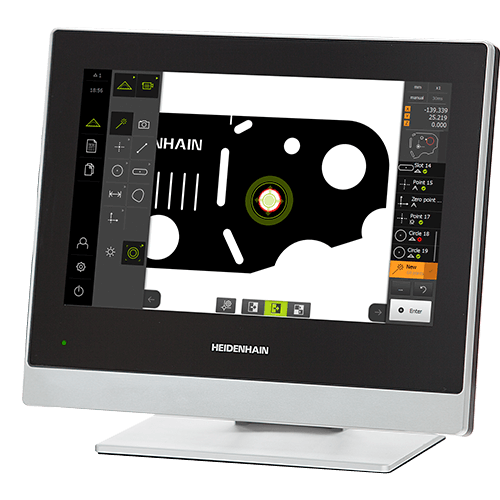 Precision is the be all and end all in modern production, and continuous compliance with this is an art in itself. 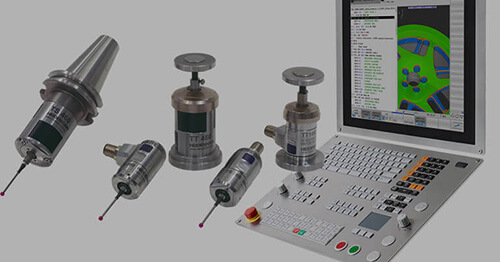 Manufacturing companies invest in finest measuring technology to achieve this, implemented on so-called measuring islands in the immediate vicinity of their production plant. 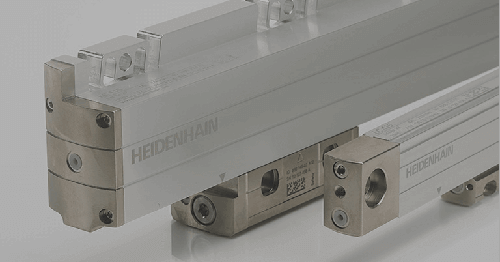 HEIDENHAIN linear encoders are used as position measuring systems on machine tools, in handling and automation technology, and in measuring and inspecting equipment. 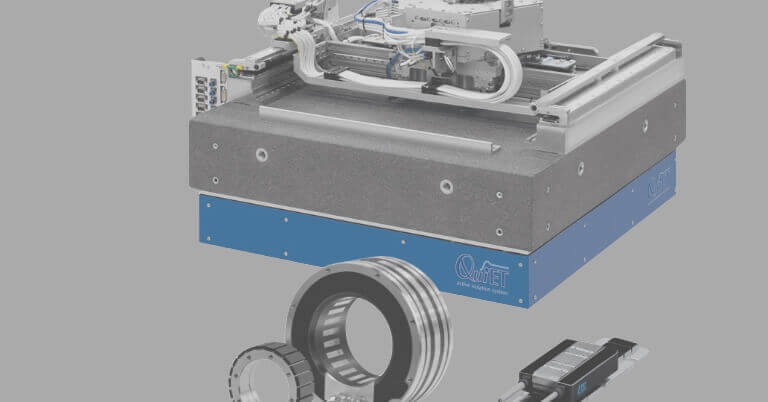 Sealed linear encoders are protected from dust, chips and splash fluids and are ideal for operation on machines and systems with harsh operating environments in regard to contamination. 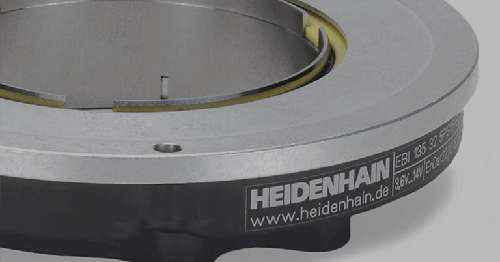 HEIDENHAIN will showcase some of the latest manufacturing technology for machine tools during three daily live “Take Ten” presentations at IMTS 2018. 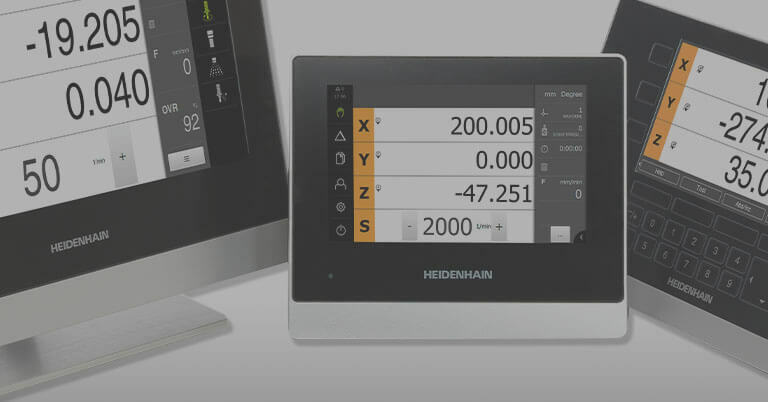 HEIDENHAIN will once again showcase some of the latest in enabling manufacturing technology for machine tools during daily live presentations at IMTS 2018.